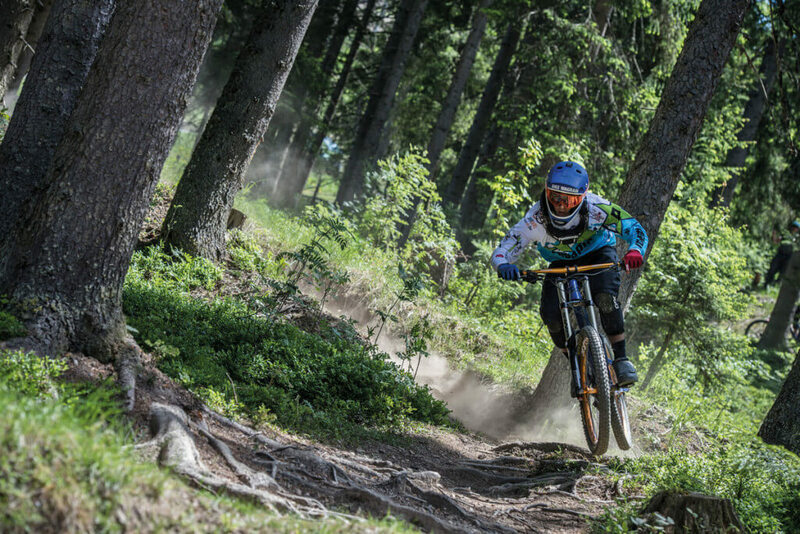 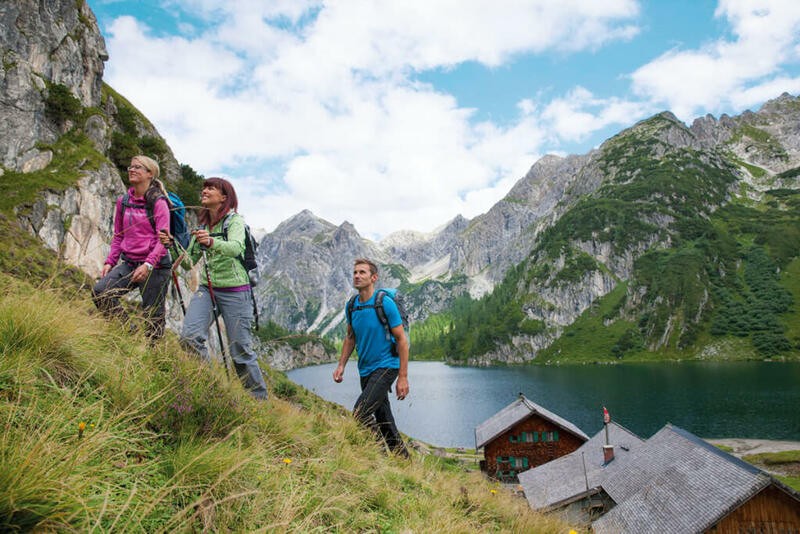 Either on the mountain or down in the valley – here you experience pure nature! 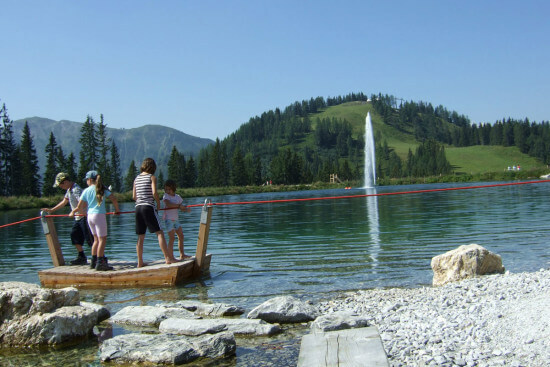 Diverse summer holidays wait for you at farmhouse Moabauer. 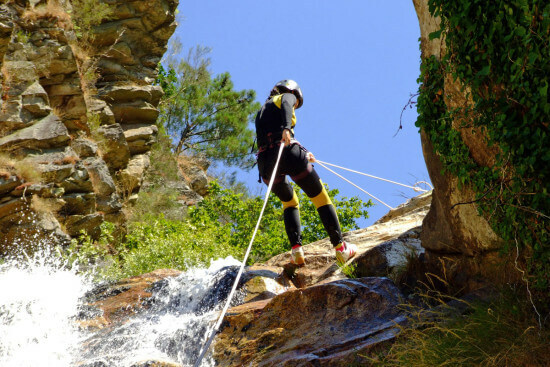 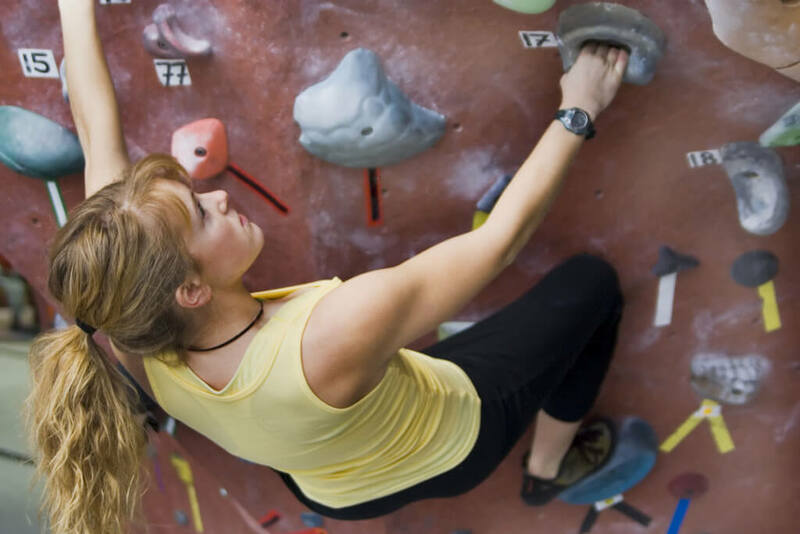 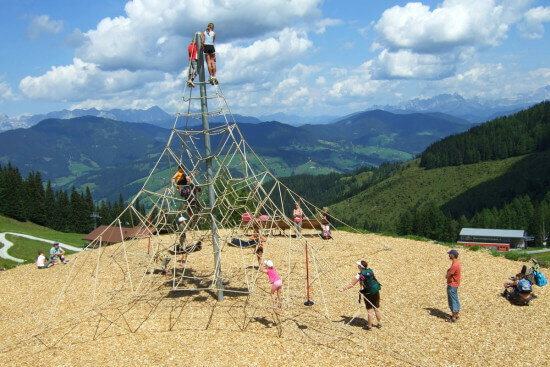 Many spare time activities guarantee an exciting holiday experience for all ages. 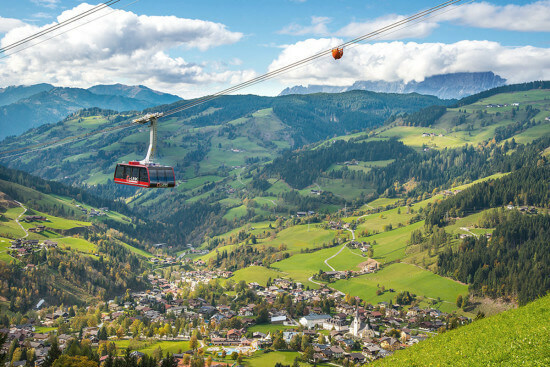 Discover scenic mountain pasture regions or spend an agitating family holiday in the holiday paradise of Wagrain. 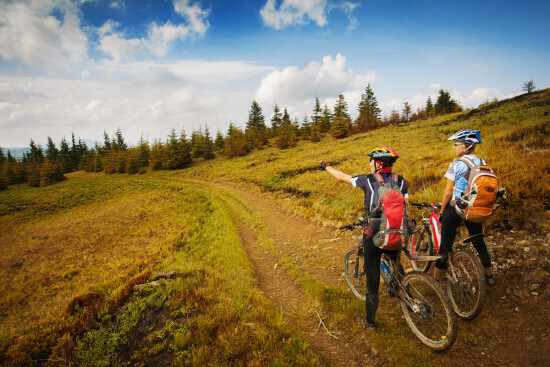 Start your bike or hiking tours right at our farmhouse. 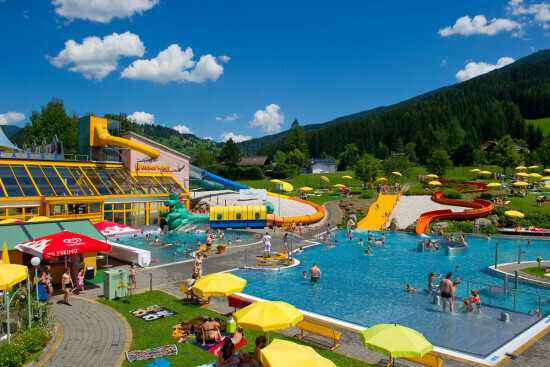 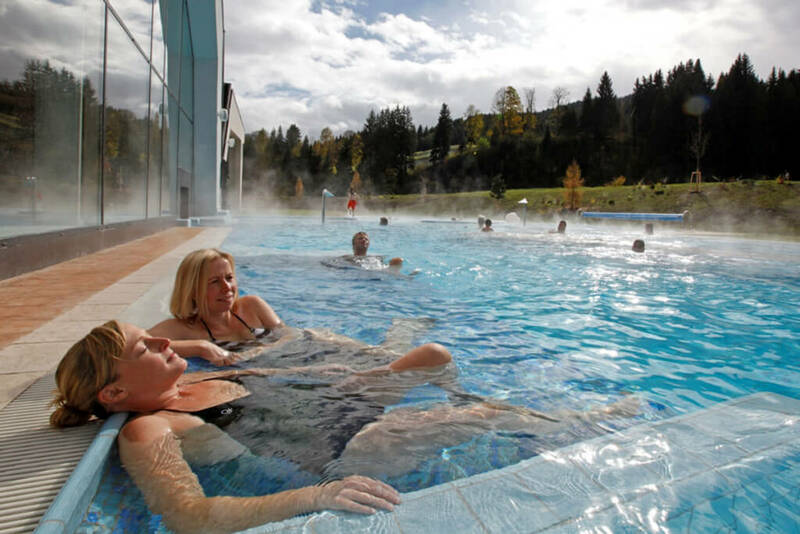 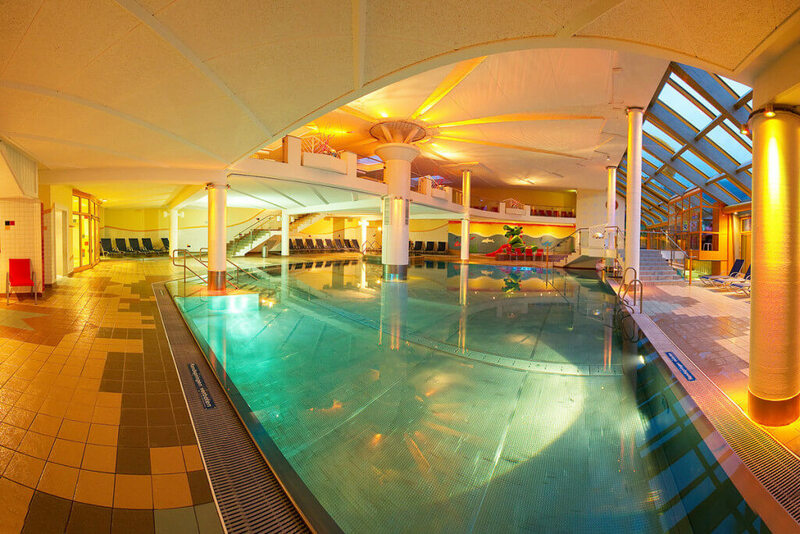 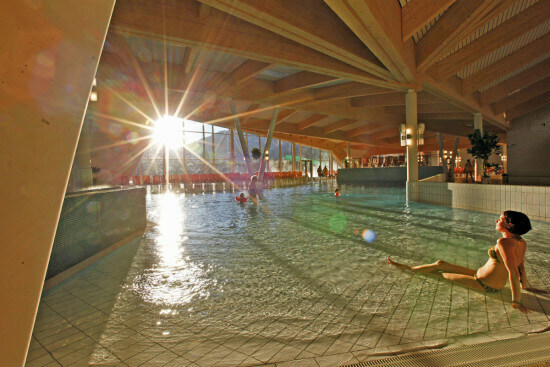 Visit for recovery after lively holidays the Wasserwelt Wagrain or the Therme Amadé in Altenmarkt in Salzburger Land.